Cms debit card available for all accounts. The online, user-friendly training and trading platform provide real time access to all tools, videos, and presentations. This is a huge benefit of CMSTrader over competing platforms. In the past few years, the platform has won several awards for innovation and customer support. One of the greatest benefits of choosing CMSTrader is that it has an award-winning customer service and support system. In 2013, it was voted the platform with the best customer service. Traders can take advantage of real time support through online chat, phone consultation, or email customer service. The platform currently only supports English and Arabic languages, and this is a disadvantage for many international traders. However, as the main language of most market software is English, this should not be a huge issue. The platform focuses on maximum profitability, therefore, it is trying to maximize pips and returns on each trade. The platform also offers daily trading tips with predictions about future pips. The main bonus that new traders signing up for the platform get is the training guides and free e-book. 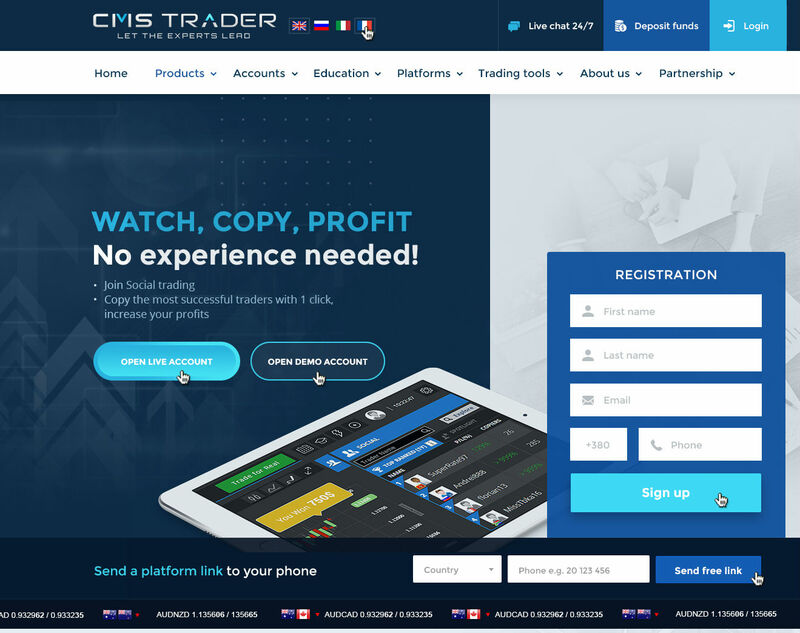 Unlike other platforms, the site is serious about educating new forex investors, and it has several free services that make realizing profits on forex easier, such as daily market indicators and trading signal reports. As there is no need for downloading any software, and all trades are made in real time, it is fair to say that the execution speed of the platform is excellent. The site also offers a prepaid Intercash credit card that makes it easy to withdraw, deposit, and spend funds. This means that traders can access their money, earnings, and profits in real time. 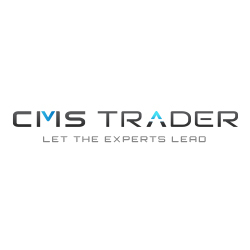 Being one of the most popular trading platforms worldwide, CMSTrader is an excellent choice for new traders who would like to take advantage of the free training and support provided by the company. The clear layout and free guide make it appealing to many new traders. However, only a few languages are supported by the site, and if new traders would like to sign up for a demo account, they will only have limited functionality available to make a final decision on.